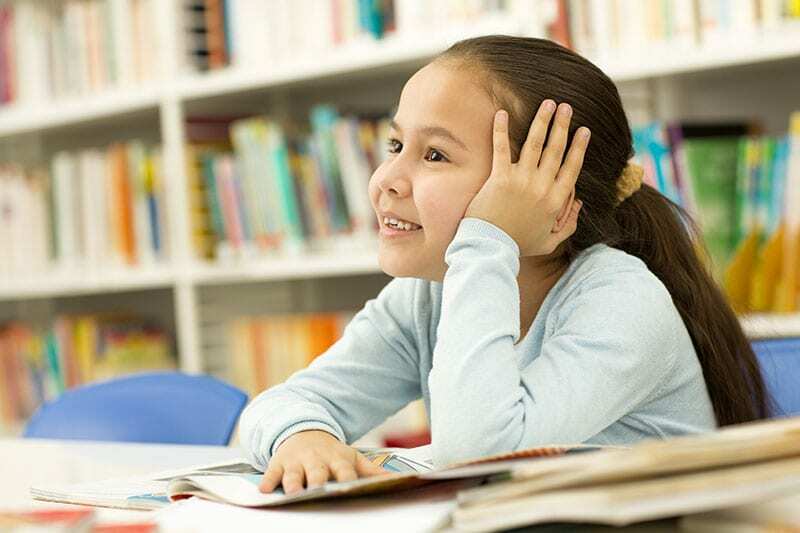 Is your child having trouble with reading accurately and fluently? Is reading comprehension is a struggle? Frustration and avoidance of reading aloud or to themselves is common. Does your child have difficulties understanding maths? Is your child’s hand writing very messy? If you think your child could relate to these, your child may have a learning difficulty. Dyslexia: is a learning difficulty affecting your child’s ability to read, comprehend words, letters and other symbols. Dyscalculia: is a learning difficulty affecting your child’s ability to understand number-related concepts or using symbols needed to perform mathematical calculations. For example, your child may not understand concepts such as biggest vs. smallest or that number 3 is the same as the word three. Dysgraphia: is a learning difficulty affecting your child’s written ability to express their thoughts on paper. Things such as holding a pencil and organising letters on a line may be very challenging. If your child’s learning difficulties are not diagnosed and addressed, not only their school performance is likely to be impacted, but their social and emotional well-being. Children who have not been diagnosed are often viewed as ‘lazy or sloppy’ by their teachers and peers. This resulting in having a low self-esteem. Your child’s learning doesn’t have to be a struggle. 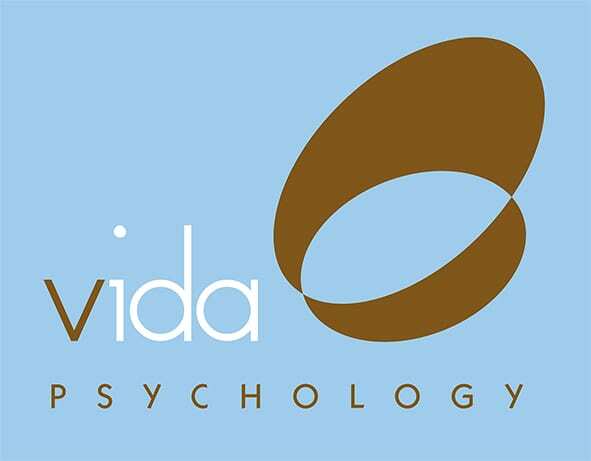 Call one of our specialised Vida Psychologists on 9328 3636 today.